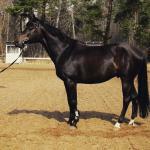 Additional information For sale 5 y.o. 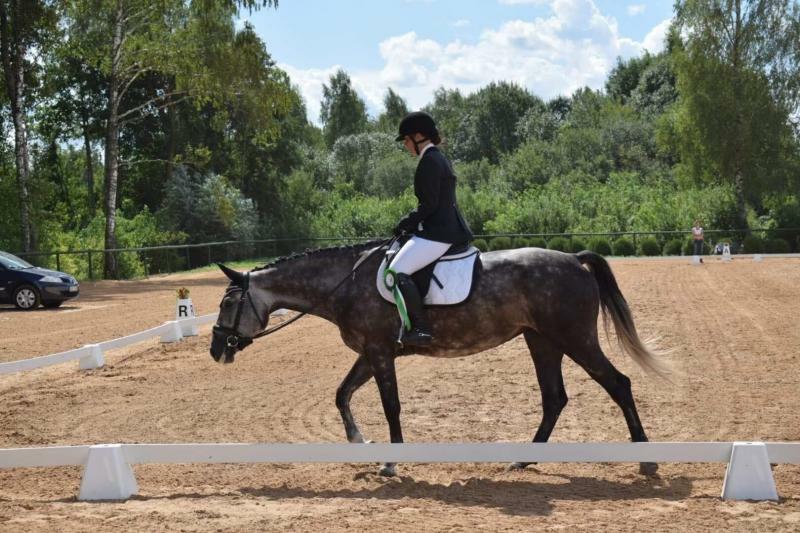 mare, has a good jump, nice gaits, perspective for showjumping. Height around 167 cm, completely healthy.